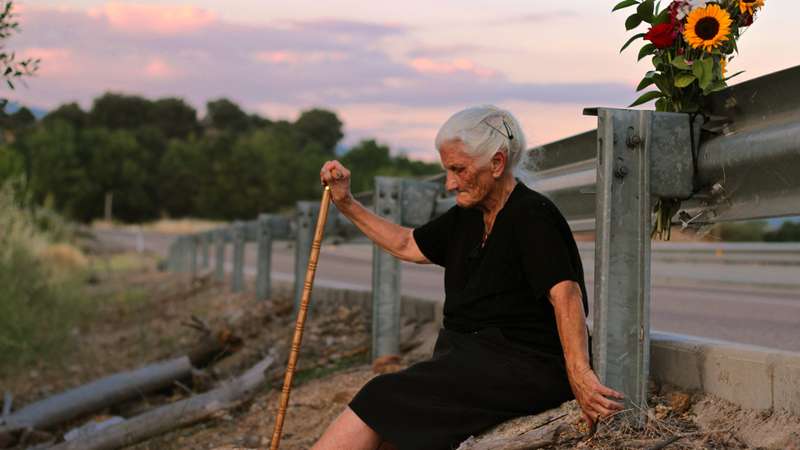 At the risk of being forgotten by an apathetic system, the survivors of Spain’s 40-year dictatorship set out on a quest for justice in Almudena Carracedo and Robert Bahar’s award-winning documentary. The filmmakers follow the group over the course of six years as they come together and bravely confront the remaining perpetrators of Franco’s regime with an unprecedented international lawsuit. Executive-produced by Pedro Almodovar, THE SILENCE OF OTHERS is a powerful and provoking tribute to the courageous individuals determined to hold those responsible accountable, and a reminder that those who cannot remember the past are doomed to repeat it.